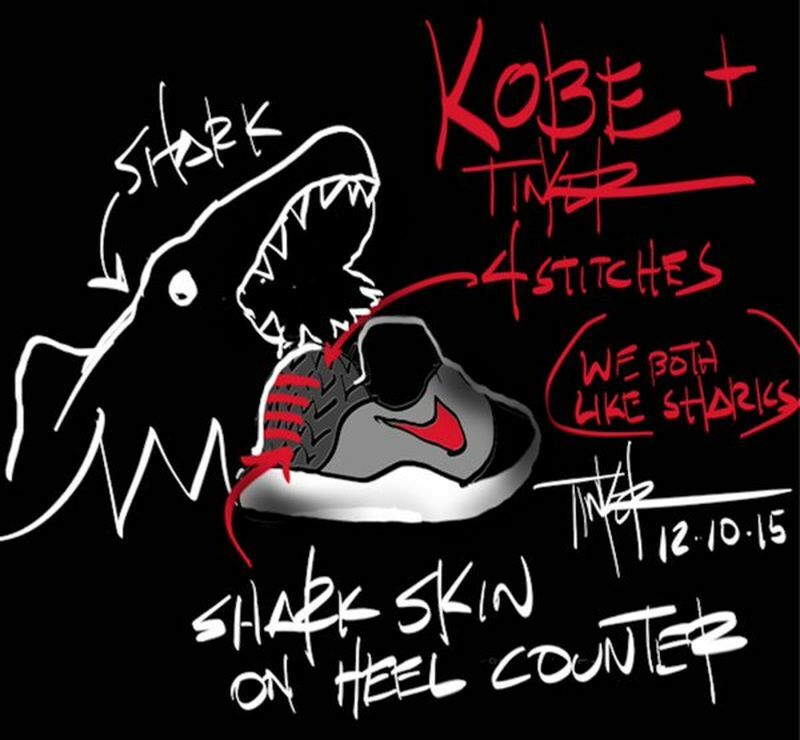 Inspired by Kobe Bryant’s love for the Air Jordan 3, comes a special colorway designed by Tinker Hatfield that takes hues from the original Black Cement colorway. Tinker Hatfield contributed to this colorway in the Muse pack, and features a colorway similar to everyone’s favorite BC Jordan 3. The heel features a sharkskin panel alongside Nike Air on the heel, with a gradient grey to black effect on the uppers. 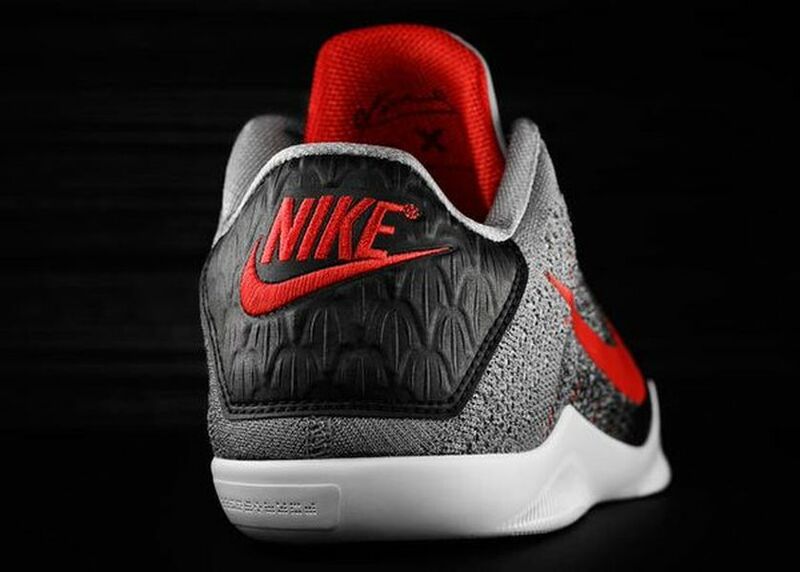 Lastly, a red swoosh finishes these off for a fire Nike Kobe 11. 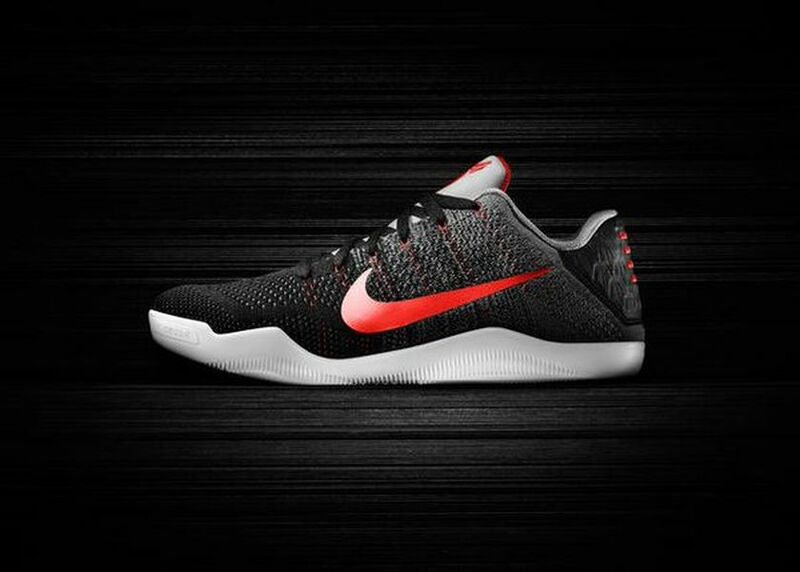 The Nike Kobe X “Muse” by Tinker Hatfield releases on May 5th at Nike Basketball retailers across the globe.